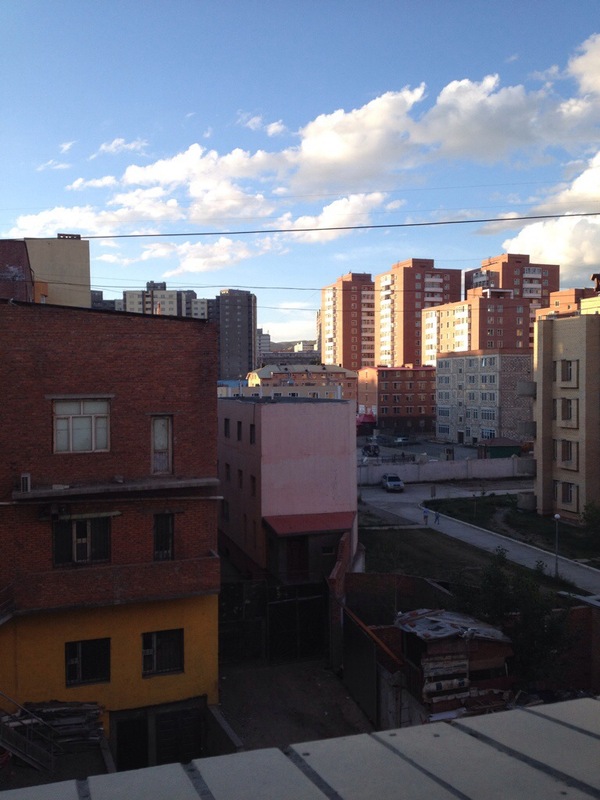 As I sit here looking out my window in Mongolia, I can’t help but be amazed at this month. One of the main things I can say to describe how I’ve felt the past 3 weeks is peace. Peace despite many unknowns (I mean this is my first time in Asia let alone on a month long mission trip), and in the midst of being totally out of my usual. One of the things God likes to hone in on in my walk with him is the trusting the unseen rather than the seen, or in this case him and his faithfulness despite what is going on around me. No matter what I can trust God to pull through and have all my bases covered. There is a certain peace that happens when we stop trying to make everything happen and just let God order our day. So many times we get told what is happening for the day or week only to have it change. This would have totally bothered me a year ago, but it’s so nice to know God is in control and sovereign. He’s so good and faithful, and proves it over and over again. Even hard stuff I go through allows me to grow and in turn I get closer to God. It’s so nice not to worry all the time if what’s going on is right or not, because trusting in Jesus is so sweet. Right now I’m sitting in a coffee shop, the weather is deciding if it wants to be sunny or cloudy, and in turn I can’t decide if I’m cold or not lol. I’m about to go to a university to talk to college students and then we are having a baptism party for all the new believers!! God is good!